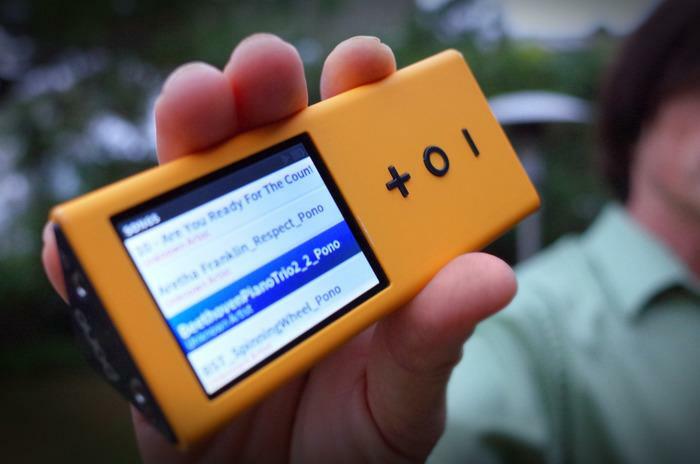 Speakers in Code: Neil Young's Pono Music Player: Believe the Hype? Neil Young's Pono Music Player: Believe the Hype? Neil Young said at CES on Tuesday: " "I didn't listen to music for the last 15 years because I hated the way it sounded and it made me pissed off and I couldn't enjoy it any more. I could only hear what was missing."